In short, an ad server, or adserver, is a software solution that helps publishers, advertisers, ad agencies, and ad networks, manage their advertising campaigns. The ad serving software uses its ad tag, or ad code, to display the programmed online advertisements on the selected websites, blogs, apps. The same code will also track their performance metrics, which often include: impressions, clicks, conversions, events and their derivatives. These tools and reports are used to monitor campaigns in an effort to maximize advertising revenue. Website owners, also known as publishers, with the goal to monetize their website, often use an ad server to manage their ad inventory and ad spaces. A well-developed ad manager, or admanager, will have an online website with user-friendly interface allowing publishers to quickly load and edit their campaigns, add any necessary delivery parameters and targeting criteria to them, and create reports that can be shared with their advertisers. The publisher can view and email reports that show the progress of running ad campaigns and optimize them to maximize their ad earnings. Advertisers use an adserver for advertiser to track the performance of their ads across multiple websites. This way, they can have more in depth understanding on the effectiveness of their ads and know in what locations they are performing better. With these insights, the advertiser allocates a suitable ad budget. In the same way, ad agencies use an adserver for agency to track the performance of their client’s ads. 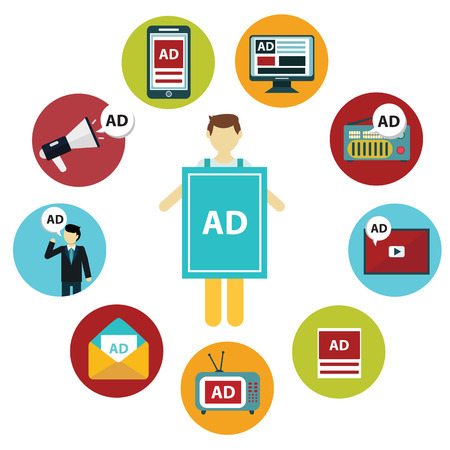 Ad networks, acting as the middleman between publishers and advertisers, use an ad server for network to manage campaigns of their advertisers, distribute those ads on the website of their publishers, provide ad performance reporting for all parties involved, and report the payout for their publishers and the expense for their advertisers. Last but not least, it is very important that the ad server you choose has a dedicated and knowledgeable support team that can answer any and all of your questions about different ad servers and ad serving. Without excellent customer service, you will face many technical issues when trafficking and manage ads that do not get resolved promptly and satisfactory.